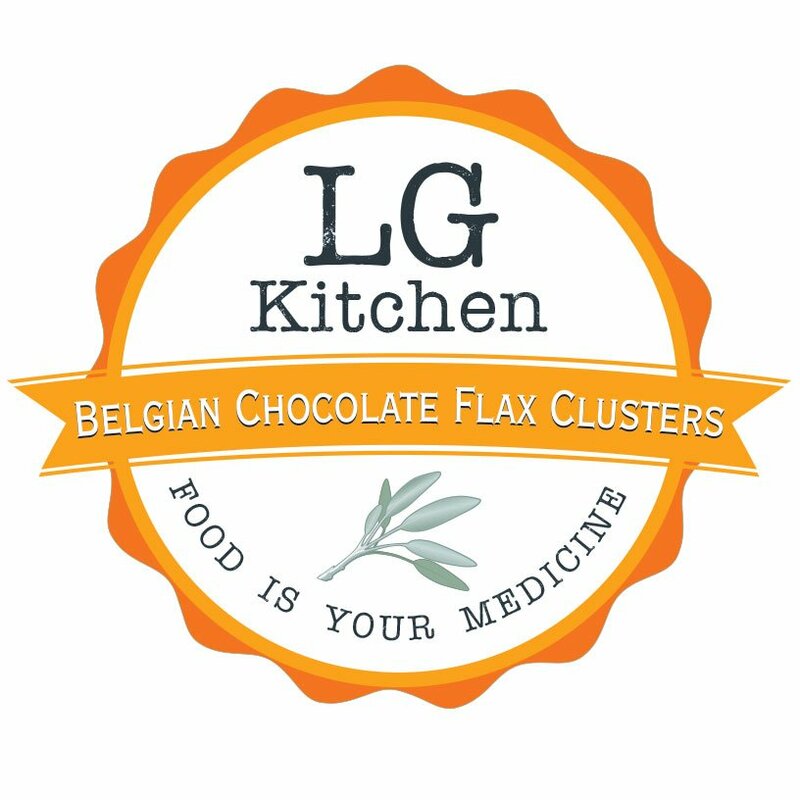 Chocolate Flax Clusters – 14oz. UPDATE: We are now shipping “same day” for most orders. 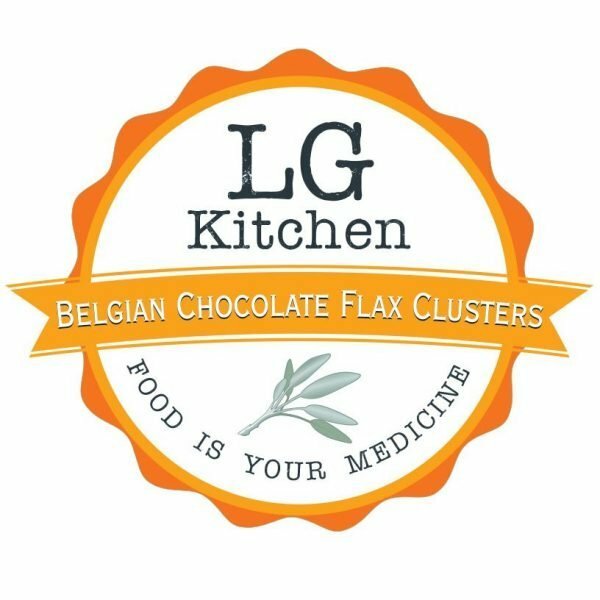 The Plan Granola – 42oz.